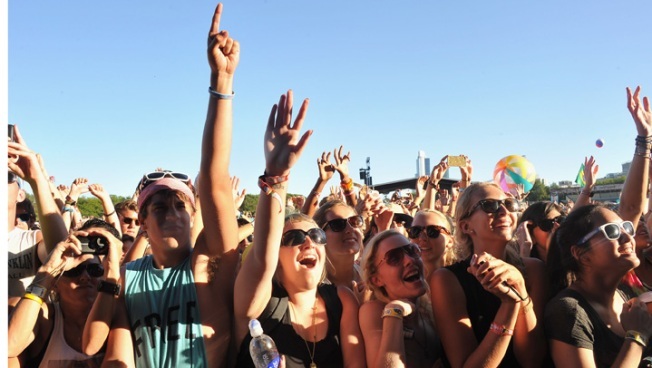 Lollapalooza will celebrate its 25th anniversary during its 2016 festival and to mark the occasion, the event will expand from three music-filled days to four. The additional day of music means the 2016 festival will include more than 170 musical performances in Chicago. The event is scheduled to take place from July 28-31. Four-day tickets will be available for $335 and single day general admission tickets will be available for $120 in the spring of 2016, according to the festival’s website.